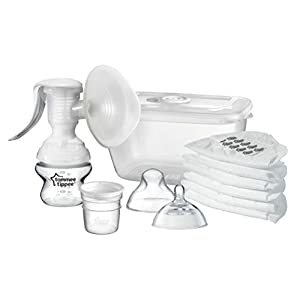 Home / Breast Pumps / Ardo Amaryll – Manual breast pump with Optiflow massage insert. 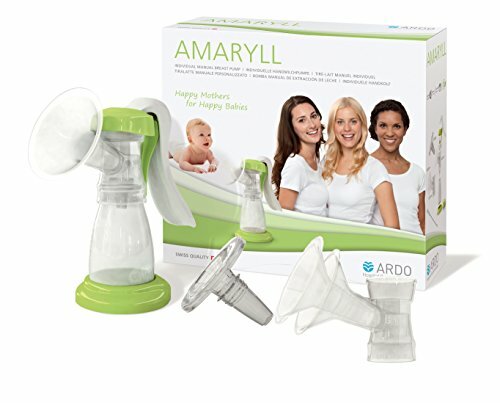 Ardo Amaryll – Manual breast pump with Optiflow massage insert. 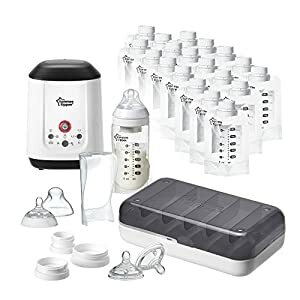 Amazon.co.uk Price: £26.35 (as of 23/04/2019 23:49 PST- Details)	& FREE Shipping. 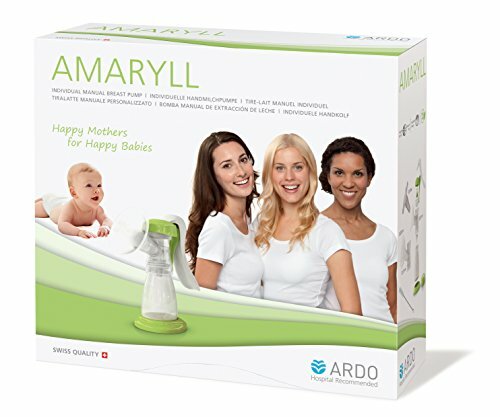 An easy to use manual breastpump designed by professionals the Amaryll is gentle and efficient. 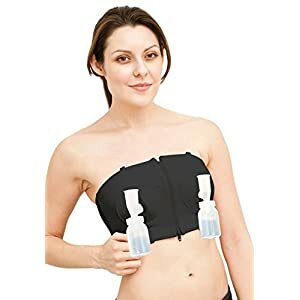 Designed to be used comfortably whether right handed or left handed. 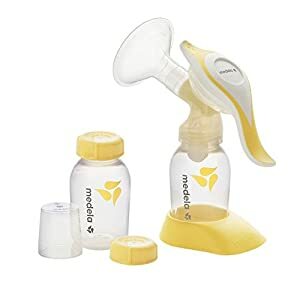 If you have any queries regarding this breastpump you can call our friendly team on 01823 336362. 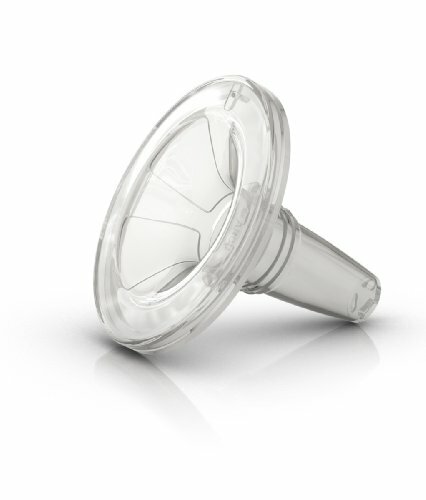 Ardo is a WHO code compliant company.